Thank you for your interest in Kirk Day School. 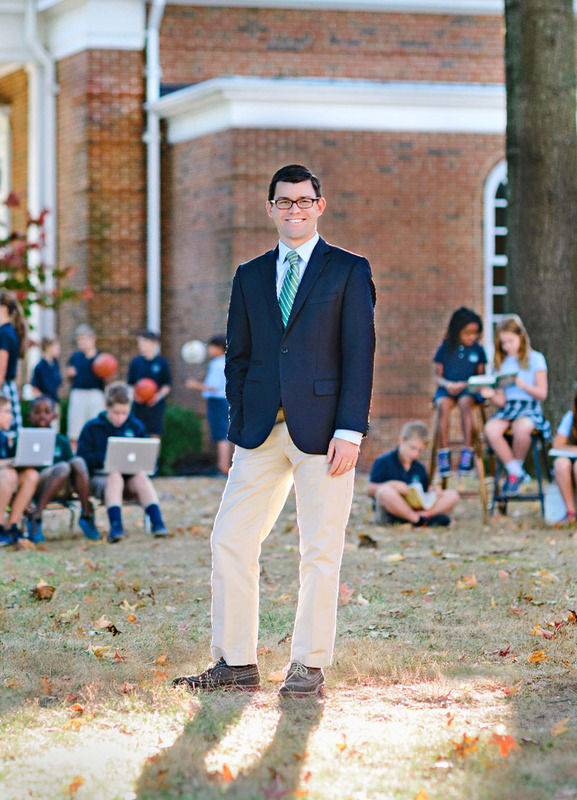 We are excited to share with you what makes our school a truly amazing educational experience. First, at Kirk Day School, every child is known and loved. This is because every child is an image-bearer of the Creator. We believe KDS to be a place of joy, which is life giving to the whole student and the whole family. Second, we strive to have an unwavering commitment to excellent academics, coupled with a passion for Jesus Christ. Our desire is that as our students experience education, they will see God’s fingerprints in all subject matter. This philosophy has allowed KDS to continue to have a rich spiritual life, while receiving the highest commendations for academic excellence in our accreditations and yearly testing results. Third, we believe in creating life-long learners. Through caring and engaging faculty, we hope to equip students with inspiring and insightful instruction. We want our students to experience a deeper enjoyment and appreciation of the learning process. As you explore our website, please feel free to contact us and ask questions. We desire to help you find the right educational fit for your family.